What Is Your Home Really Worth? Assessed and Market Value Explained! Now that the most recent British Columbia property assessments are in hand, there may be some lingering questions about how the B.C. Assessment Authority determines home values in your region. 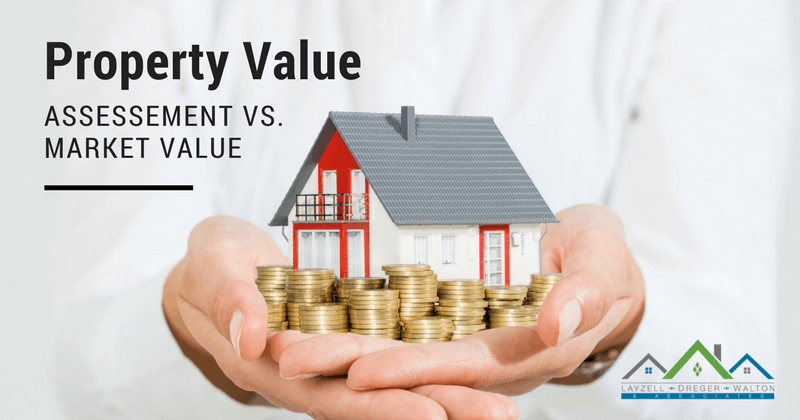 The Nanaimo real estate experts at Layzell, Dreger, Walton & Associates hope that we can clear up some misnomers about what your home is really worth, and to help you feel more informed about the difference between assessed value vs. market value. As a home buyer or home seller, it's always wise to inform ourselves about the many different facets of what home ownership entails. These facets can include anything from possible rental revenue, added strata fees, to municipal home assessments that will impact our annual financial status. The first thing we'd like to clear up is the difference between an appraisal and an assessment! These two types of home valuations are done for entirely different purposes and within entirely different time lines. Assessments are done on a municipality wide basis usually for purposes of equitably levying taxes. Appraisals focus on a specific property and ideally peg that properties market value to similar homes - that have sold within the past six months - which are within a few kilometers of the subject property. Revaluations of a municipalities residential properties in British Columbia, are mandated on an annual basis to reflect ongoing market factors and new trends in the values of new and older homes, waterfront properties, condominium projects, and even age-related (plus 55) communities. 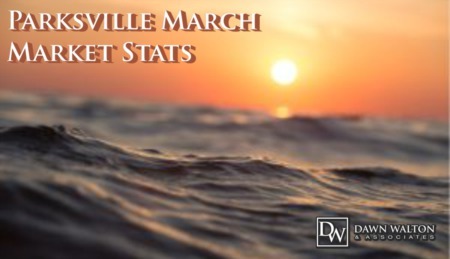 The final figure in an assessment may only be a percentage of the total market value of the property or home for sale. An "assessment ratio" means, the figure your municipality placed on your property may only be 80 percent of what was determined to be the fair market value when the valuation was done (this percentage is used as an example only). Assessments for all homes in B.C. are mailed annually, to homeowners in the first week of January. July 1st marks the date B.C. Assessment Authority estimates the annual market value of properties in B.C. (eg: Whatever market changes happened after July 1, 2016, will be factored into 2018 assessments). Market value for assessment purposes in British Columbia, is the most probable price of a property, in an open market, between a willing home buyer or home seller. Courtesy notification letters are sent out to homeowners whose assessed values are at least 15 percent higher than average in their municipality. The provincial government uses property assessments to establish eligibility for the B.C. Homeowners Grant, which helps to bear-the-cost of property taxes on homes that are principal residences. Homeowners have the right to formally appeal their assessments, by January 31st of each year, if they disagree with the assessed value of their home. Your property assessment is a snapshot in time of what your home is worth. If you decide to sell a few months down the road, one of our agents can do a full reassessment to determine what your home is worth right now. Provincial and municipal governments pay for public services through property taxes, which are based on assessed value. Appraisal reports include only "readily observable items and surface observations" of your Nanaimo home or property. 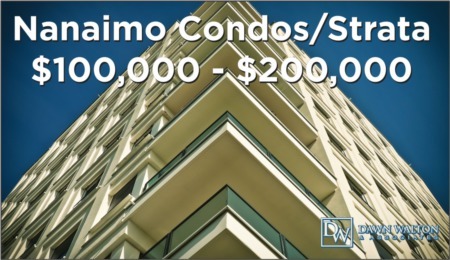 If you are considering buying or selling your property or home, in the community of Nanaimo, the only line a lender, broker, or others will care about is the final figure for the estimated market value of your home for sale. If you have further questions about "How B.C. Assessment Works" check out this link. Contact Nanaimo REALTORS® - Layzell, Dreger, Walton & Associates and let's have a conversation about fair market value of your Nanaimo home for sale! Check our Buyer Guide or Seller Guide to become more informed about the Nanaimo real estate market.